A 23-year-old gambler says he was assaulted by security after the casino caught wind of him counting cards at a blackjack table in February, according to an article from WJZ. 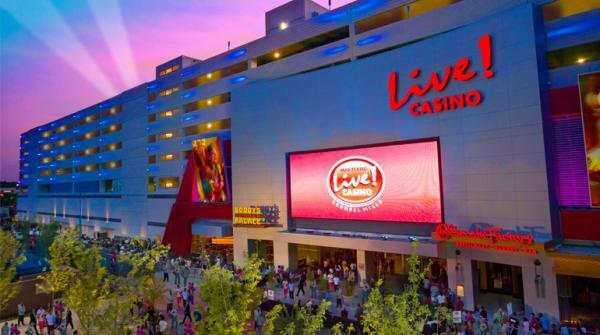 Public documents show that attorneys allege that the assault occurred when a security guard grabbed his arm and escorted him off the casino floor. The state has decided not to pursue criminal charges from the alleged assault. The gambler, Justin Mills, hasn’t filed a lawsuit yet, but his attorneys are seeking seeking judicial review in Anne Arundel Circuit Court of the state’s decision not to prosecute. Card counting, as long as done in your head and not with outside assistance, is legal, though casinos have the right to refuse service to any customer who is suspected of it. Mills has admitted to counting cards. The report added that Mills was actually invited to the casino to play. On February 20, Mills claimed he was picked up at his home by a luxury service hired by Maryland Live! to usher him to the casino. The 23-year-old says about an hour into playing blackjack, security officials asked him to leave the table. Security video obtained by Mills shows him being led off the crowded flood by security when one official grabbed him by the arm and escorted him to a back room. Mills reportedly received a letter from the casino saying he is banned permanently.